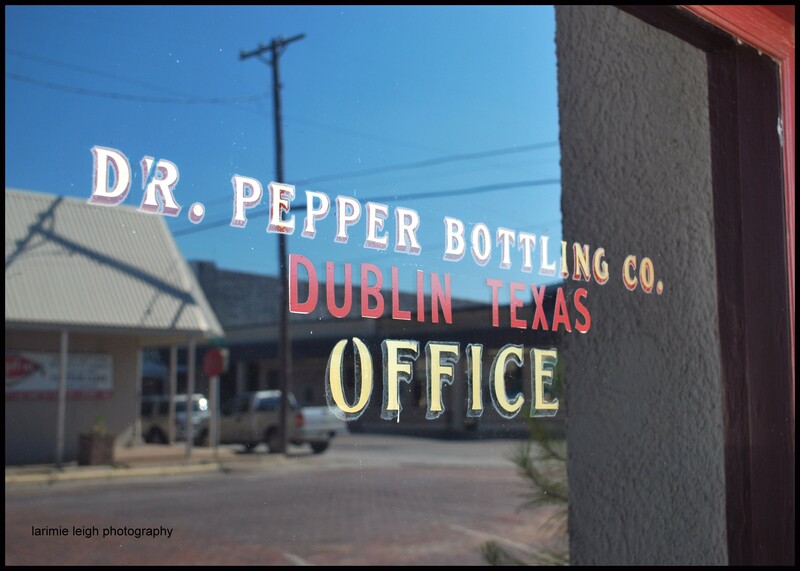 10 – 2 – 4 While I was back home, my Mom and I decided to make the short drive to Dublin for a tour of the Dr Pepper Bottling Co. museum. 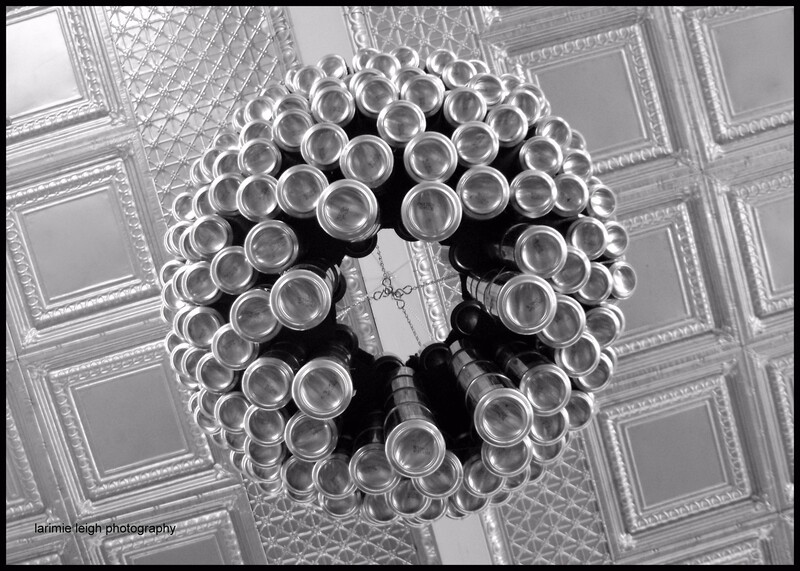 The tour began with everyone getting an ice-cold Dublin Dr Pepper to enjoy along the way. 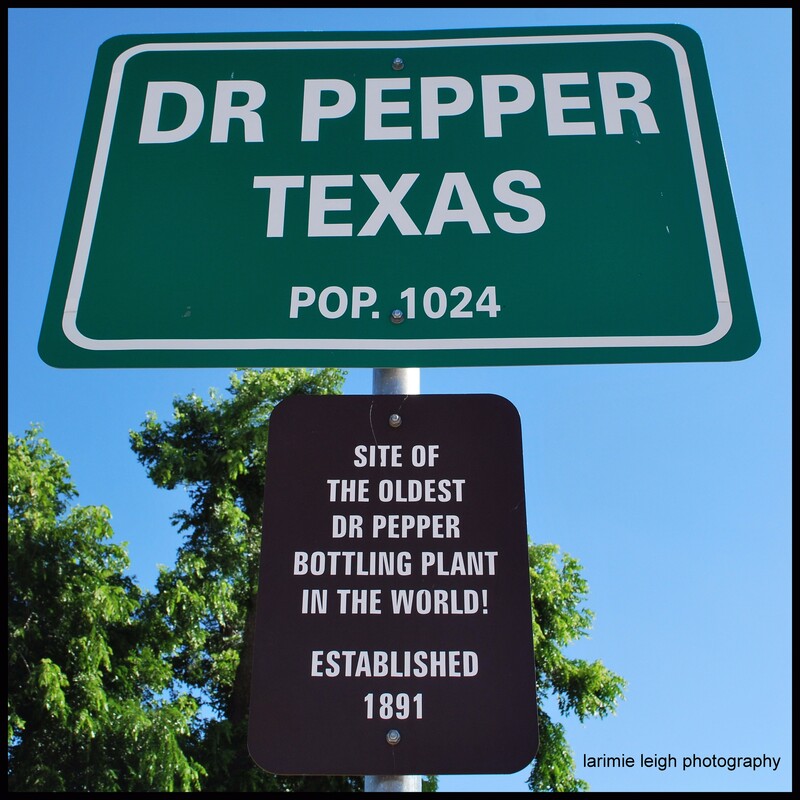 They showed us around the bottling plant which was super tiny (to give you a size reference, they can bottle 1,000 Dr Peppers a day while other Dr Pepper plants can bottle 1,000 in an hour). Then we saw the original office/soda shop and years upon years of memorabilia. The end of the tour led us back to the current day soda shop where we made sure to enjoy a Big Red float. Oh yum yum yum! 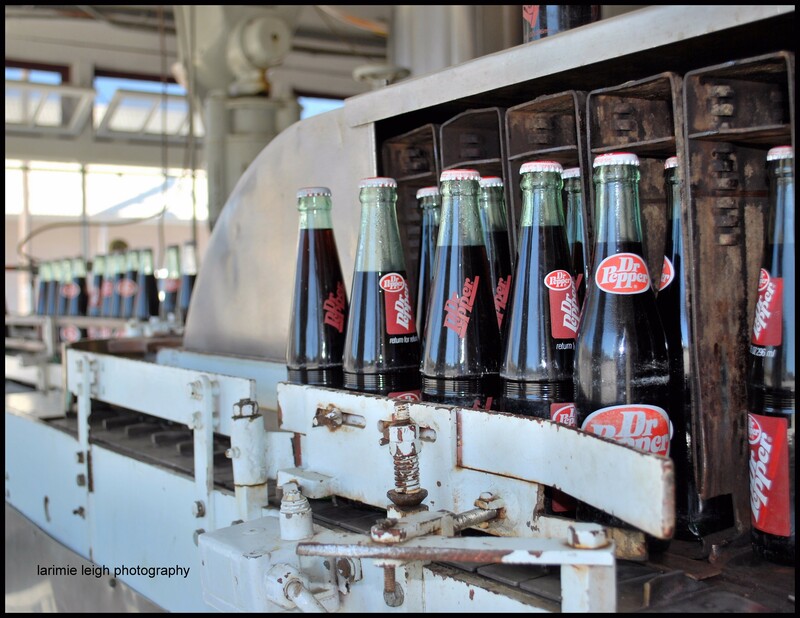 Dublin Dr Pepper is still made with the original sweetener, Pure Imperial Cane Sugar. 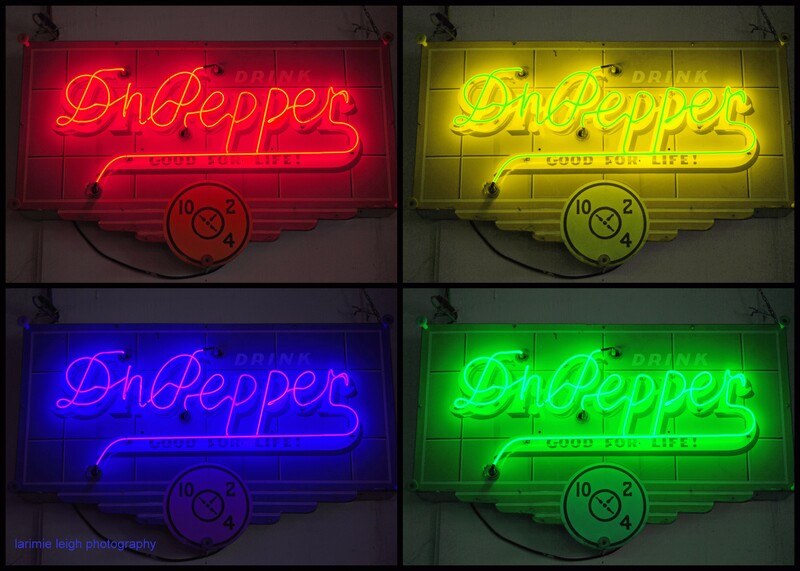 Dr Pepper was created by a pharmacist looking to create a new flavor using numerous syrups, 23 to be exact. The owner of the drug store named the drink after the father of a girl he loved back in Virginia. The father was unimpressed but the name stuck.